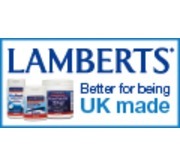 Lamberts® MagAsorb® provides a full 150mg of magnesium per tablet. 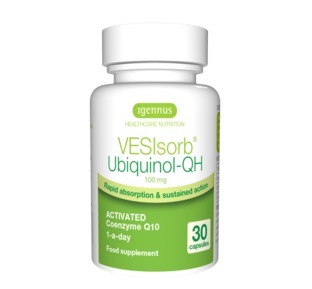 Magnesium deficiency: According to official data over 40% of men and 70% of women in the UK fail to consume enough dietary magnesium. The processing and refining of foods can unfortunately remove a large proportion of the magnesium. Over 80% Magnesium is lost during the refining of white rice and flour. Refined Sugar: The process of producing refined sugar from raw sugar cane removes the molasses, stripping the magnesium content entirely. Refined sugar is not only a zero magnesium additive but it also causes the kidneys to excrete magnesium which further depletes your levels of available magnesium. 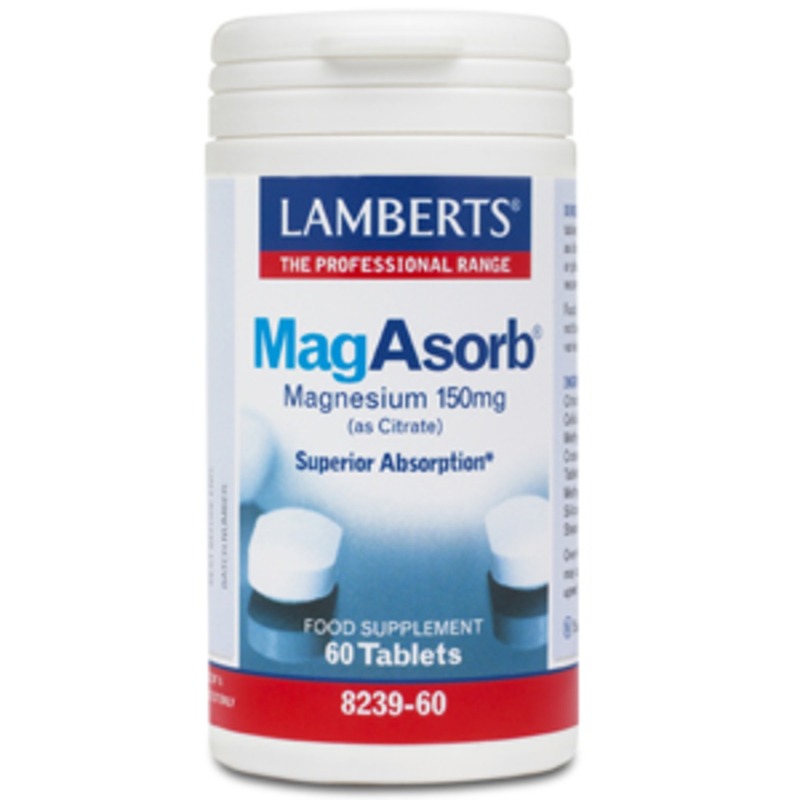 Maximun Absorption: Lamberts® MagAsorb® is in the highly bioavailable citrate form which is the most absorbable form. 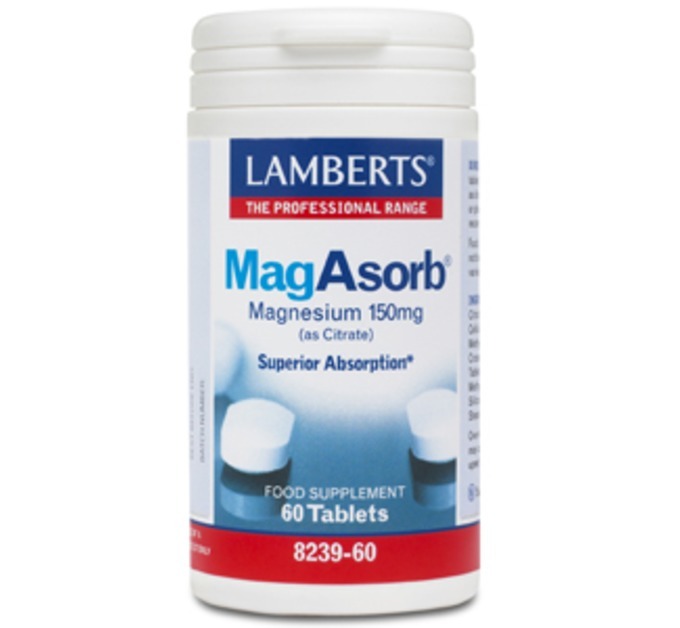 In tests comparing MagAsorb® with two other commonly used magnesium compounds, the absorption of MagAsorb® in the body was superior. 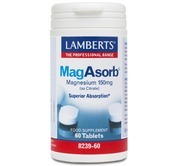 What is Magnesium used for? 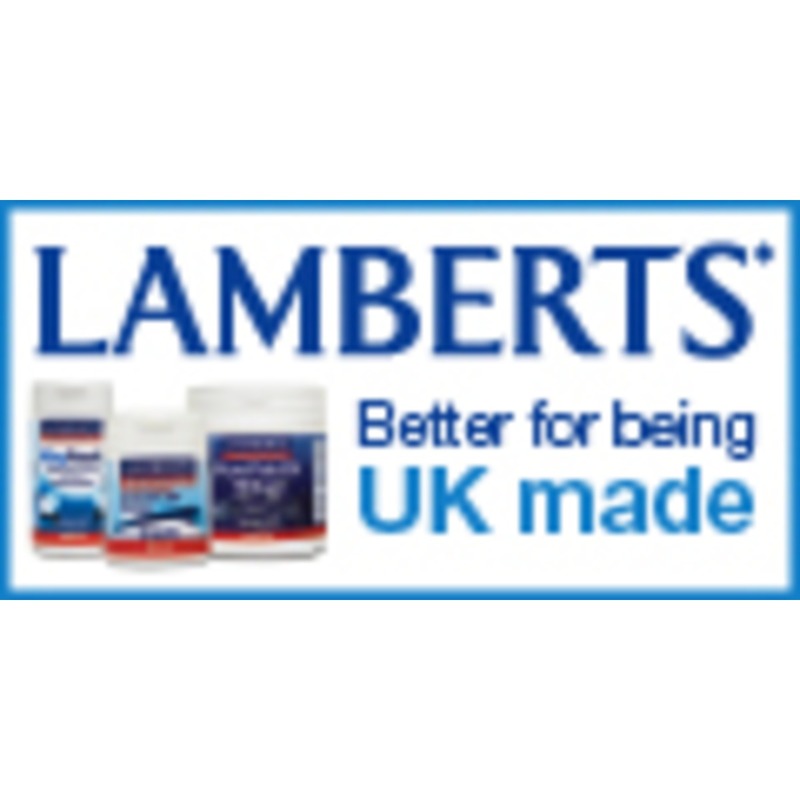 Magnesium is required for energy production and is increasingly recognised as a nutrient that contributes to a reduction of tiredness and fatigue. 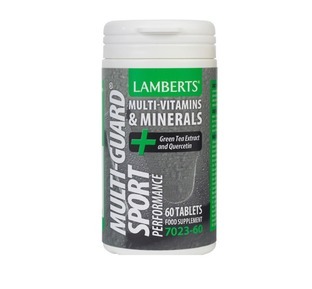 Muscle Cramps: It also contributes to maintaining normal muscle function, including the heart muscle and painful muscle spasms and cramps may often be associated with deficient magnesium levels. 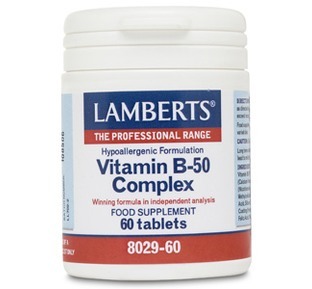 It also contributes to the maintenance of normal bones and the normal functioning of the nervous system. Cautions: Not recommended pregnant or lactating women. 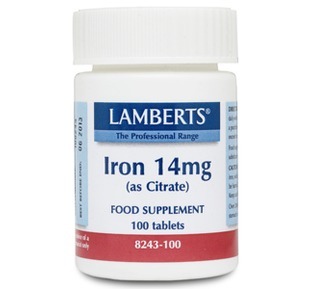 Over 400mg may cause mild stomach upset in sensitive individuals. Please always read labels, warnings, and directions provided before using or consuming. Arrived the next day and well packaged. Easy to swallow and have felt better since taking one each day.